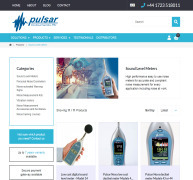 About Pulsar Instruments Plc - Products, News and Contacts. 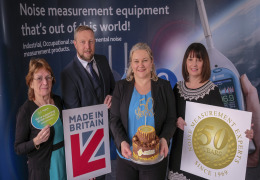 Our customers have recognised us as noise at work experts since 1969. 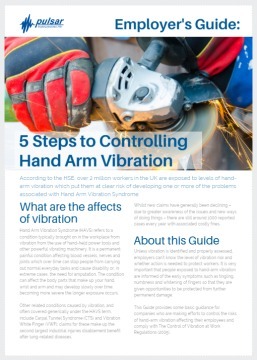 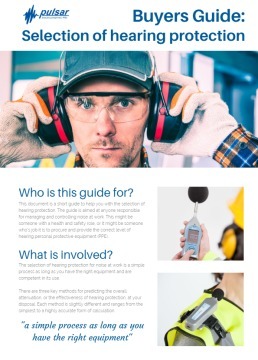 We help companies take control of noisy workplaces and noise at work issues by providing the right noise measurement products, the right noise assessment advice and the right noise awareness training at the right time. 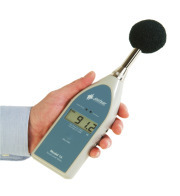 We offer the best value noise measurement equipment around to our customers. 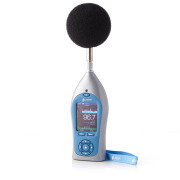 Our wide range of sound level meters, noise meters, personal noise dosemeters, noise-activated warning signs, safety professional kits and outdoor monitoring kits are designed with the busy health and safety practitioner in mind. 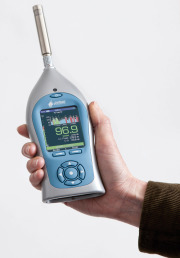 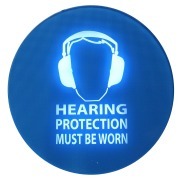 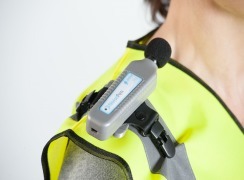 Our Noise Measurement Equipment monitors noise levels accurately, identifies locations where there are noise at work problems and employees who may be affected; and they capture essential evidential data to avoid costly civil compensation claims for noise-induced hearing loss (NIHL). 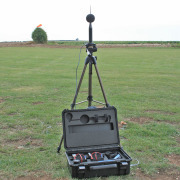 Our solutions are low-cost, robust and easy to use. 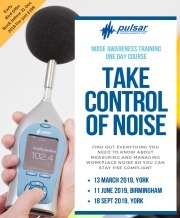 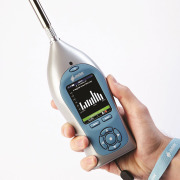 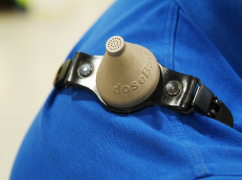 As well as selling and renting noise meters and other sound level meters, Pulsar Instruments works closely with several consultants, to provide comprehensive training to H&S professionals and to provide noise consultancy solutions. 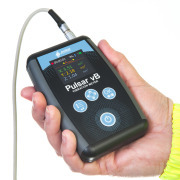 We also offer comprehensive calibration and warranty services and product support. 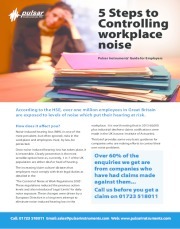 This is why our customers recommend us.